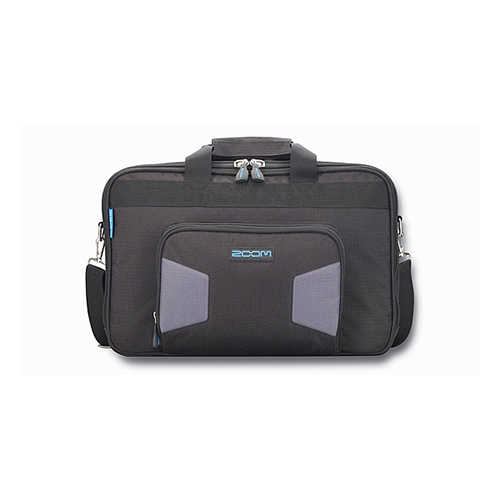 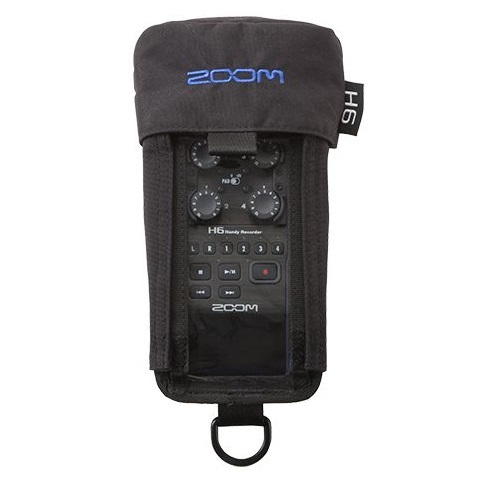 The Zoom AD-14G AC adapter Power Supply allows the use of Zoom products just about anywhere, anytime. 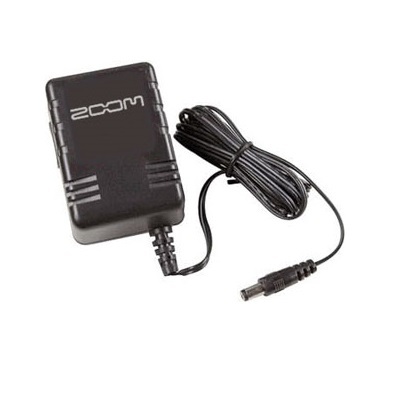 The Zoom AD-14G AC adapter (5v 300mA) Power Supply allows use of Zoom products just about anywhere. 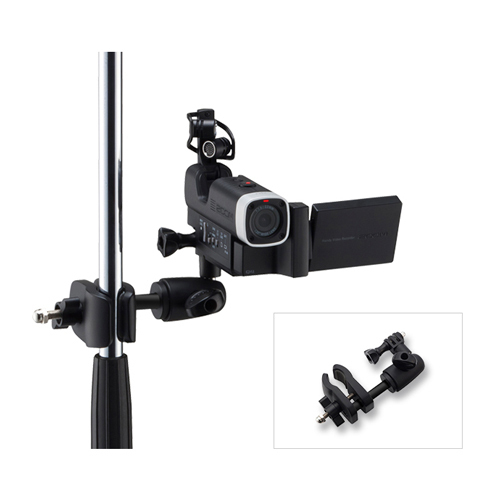 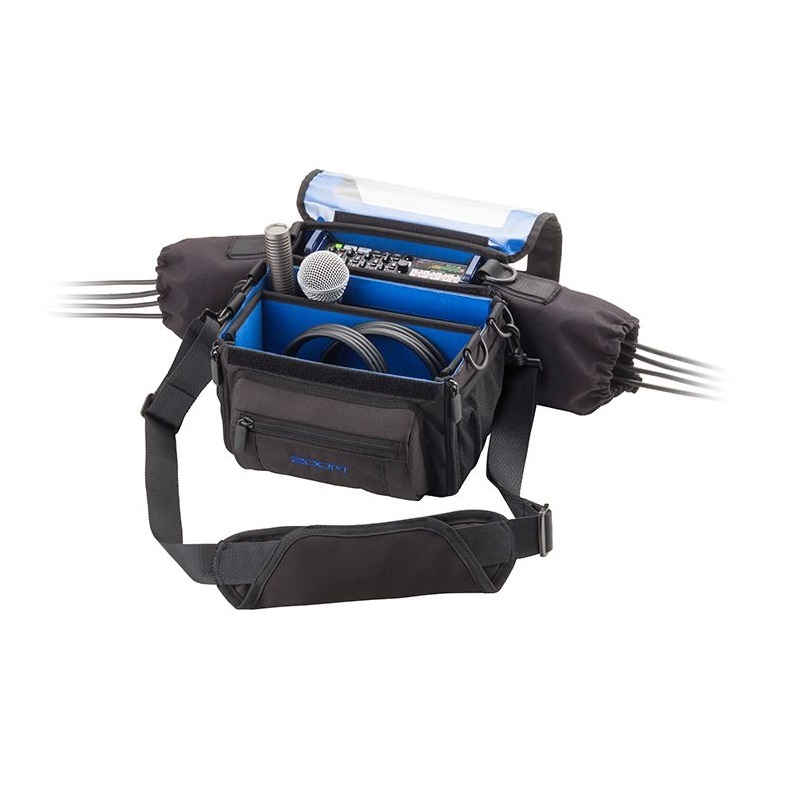 (Compatible with the Zoom H4N, R16, and R24 Units).